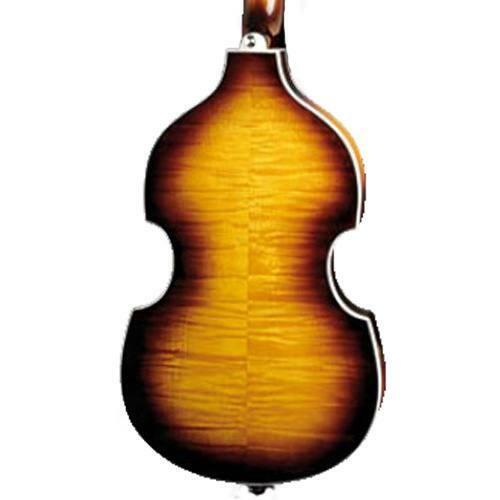 The "Cavern" version of the best-selling Contemporary Violin Bass offers those wanting to own one of the World's iconic guitars the chance to do so at a very attractive price. 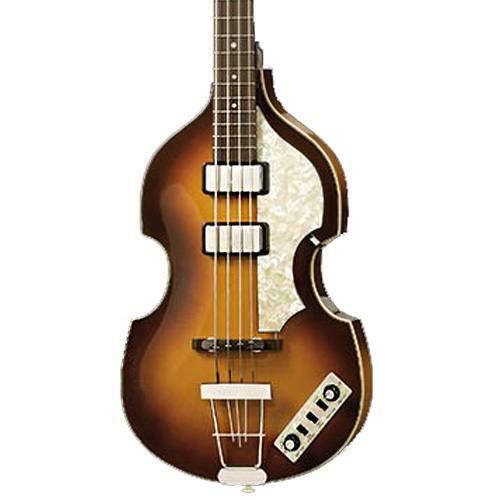 Recreating the style of the 1961 version with close spaced pickups. 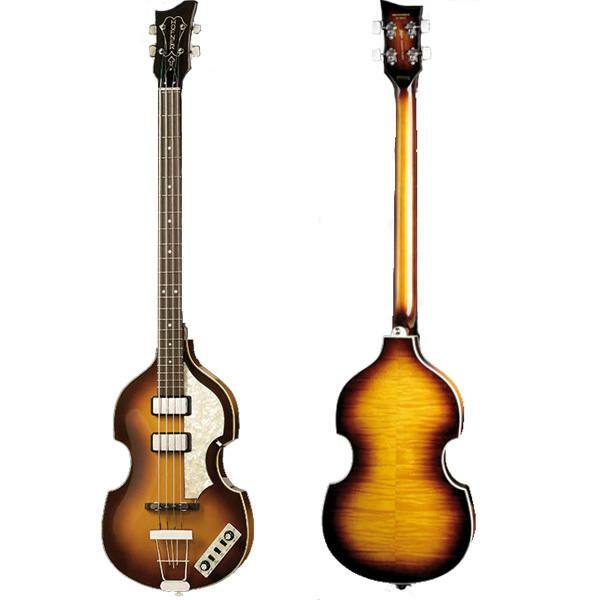 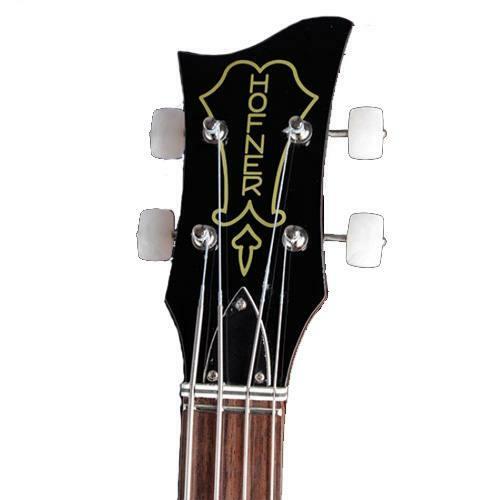 All versions feature a sustain block inside the body to give modern, deep-resonating bass sounds while still retaining the original Hofner Beatles bass sound. 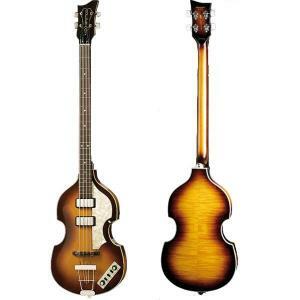 With a short scale of 30" and the small violin bass body it is one of greatest electric bass guitars ever made.